Do you lack confidence/experience in providing for school microbiology? This intensive course covers all the essentials of health and safety and aseptic technique that are necessary for safe and effective KS3, GCSE and A level microbiology practicals. The course is hands-on so you will gain confidence as you practice the skills during the day. Suitable for: Technicians and Teachers. Course led by Stephanie Shaw and Helen Jackson. All agar plates and slopes made on the course can be taken away to watch the cultures develop. 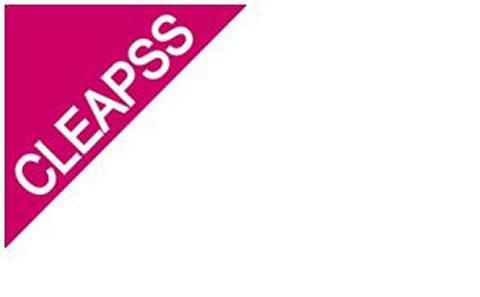 CLEAPSS courses are intended for CLEAPSS members – if you are uncertain about your membership please contact CLEAPSS on 01895 251496. An additional charge may be payable for non-members attending courses.